A little "bite" i mean bit.. about myself, I create my own music and art so i can share it with others that may be interested in it. 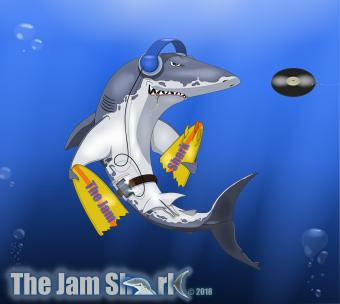 The songs i make can be downloaded for free on site or my actual website https://www.thejamshark.com if downloading is unavailable on this site. Please only download my songs for personal use.